There are two main components required to begin using precision technology in your operation. 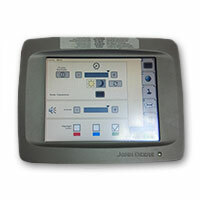 The GreenStar 3 2630 Display is your control panel. This touchscreen display is your view into the technology you have loaded on your equipment. 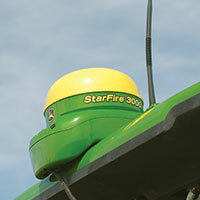 The StarFire Reciever is your equipment's GPS. It communicates with SEMA Equipment's RTK Network to provide accurate positioning readings. Pre-owned hardware is a cost-effective introduction to precision agriculture systems. 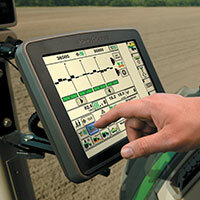 Browse our pre-owned precision ag hardware.